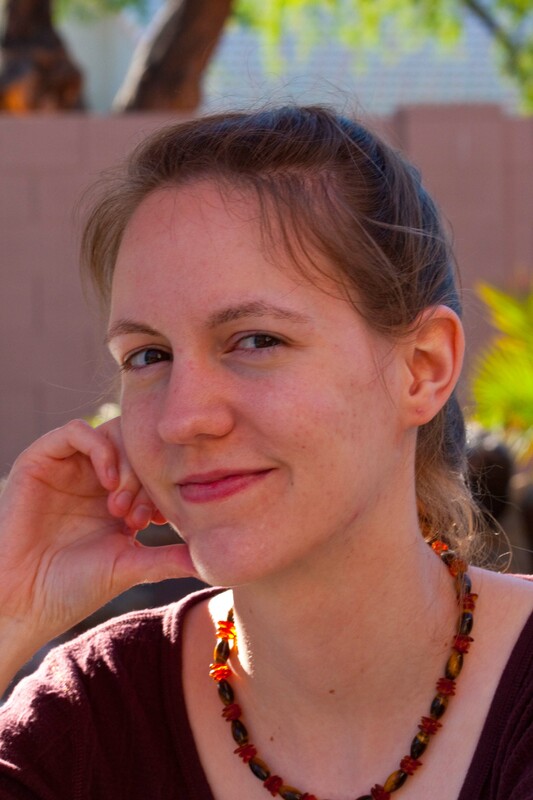 E. R. (Emily) Sandoval is a fantasy writer living in the San Francisco Bay Area. Born, raised, and educated in Michigan (go Blue! ), she ventured west with her husband to build satellites. She sometimes misses having actual weather, but the geography is spectacular. Loves chocolate, hates coffee, and reads more than is strictly healthy. She writes about gods and religions and magic.